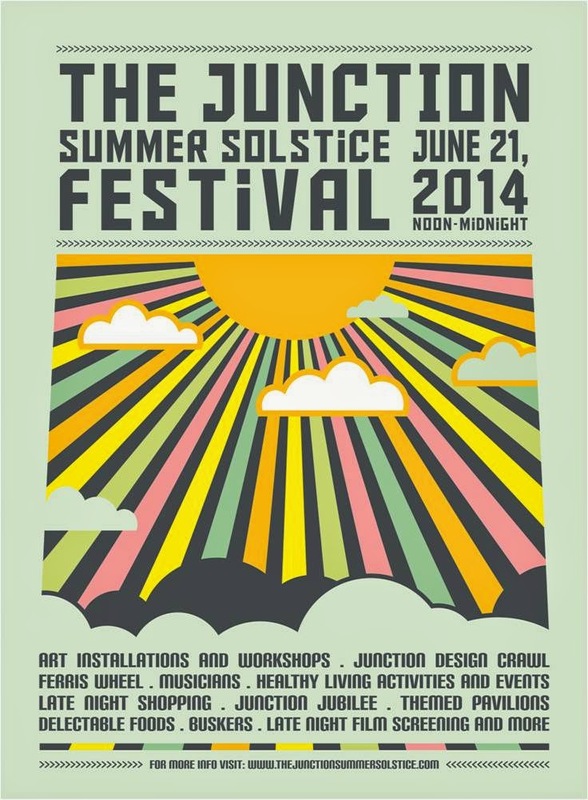 What better way to celebrate the longest day of the year than with a Solstice Festival right here in the Junction. Festivities will be taking place from noon - midnight. This event is being held by the Junction BIA, so businesses up and down the strip between Keele St and Quebec Avenue will be participating by being open for late night shopping. This same evening LadeeBee is hosting our first Scrabble Night. So stop by and join us for a game or two. Attention Scrabble fans! 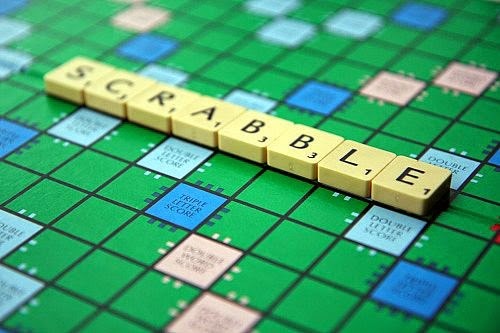 Bring your snacks, your knitting and your Scrabble board and get ready for a late night of gaming at LadeeBee. This is a FREE event!